AvAir Flight School is based at two airfields: Sackville Flying Club in Riseley, Bedford and Conington Airfield in Peterborough. AvAir offers Full NPPL Training, Trial Flights, Private Hire and Gift Vouchers. We offer perfect gift packages for any special occasion, the gift of flight is something that will never be forgotten. Our personalised and friendly approach will insure an unforgettable experience. The great part is, almost anyone can fly. With our fully qualified instructor, there are no age or fitness restrictions although you should be reasonably healthy and under 16 stone (100kgs) in weight. Who doesn't dream of a sports aircraft that is comfortable, agile, has excellent visibility, a high cruise speed, and has a great range? An ultralight composite aircraft that is easily capable of flying more than 1,000 miles non-stop, such as from Germany to Italy, France, England or Spain? With the Flight Design CT2K this dream becomes a reality! 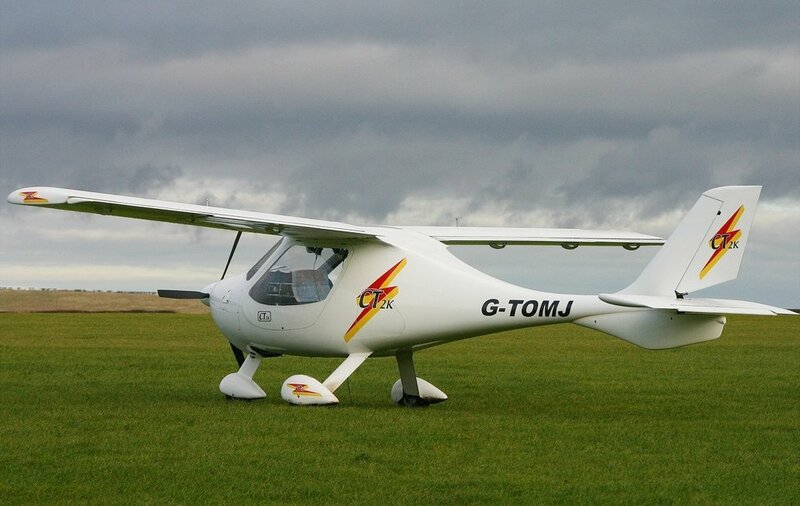 Complying with the different regulations in different countries, the Flight Design CT2K has been developed, and now has less weight, increased power and higher performance, with additional load-carrying capability. 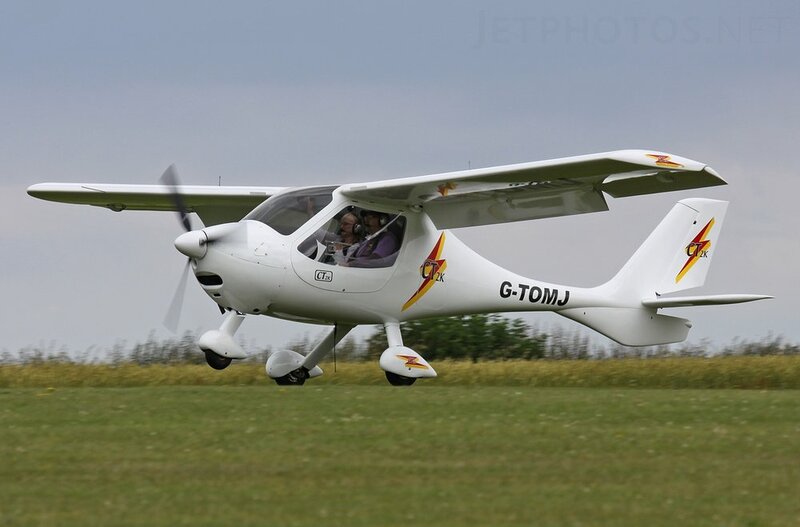 The ultralight plane CT2K from Flight Design now has even greater application for flight training as well as for everyday operation. In addition, the Flight Design CT2K is now even more stable and easier to fly, while the quality of workmanship and reliability has reached a new standard of excellence. The FlightDesign CT2K is built for the future. The design of the wing and the aircraft structure has been tested for a take-off weight up to 600 kg, so the Flight Design CT2K can comply with different certification criteria in different countries. Conington Airfield, Holme, Peterborough, PE7 3PX.